Most people know they should be saving for retirement. But finding the motivation to save can be a challenge. If you get a raise in 2017, aim to put at least a portion of it in a retirement account. "If you receive a raise or cost of living adjustment, increase your savings by that amount," says Justin Rush, a certified financial planner and founder of JGR Financial Solutions in Canton, Ohio. "Up until this point, you've not received that money anyway, so don't get used to living on it. Instead, save it." When you receive a windfall of cash such as a bonus, tax refund or inheritance consider investing for the future instead of immediately spending it. "Try to complete all of your financial goals out of your salaried income, and have the bonuses go straight into savings," says Dave Grant, a certified financial planner and founder of Retirement Matters in Barrington, Illinois. You can even directly deposit part or all of your tax refund in an individual retirement account. 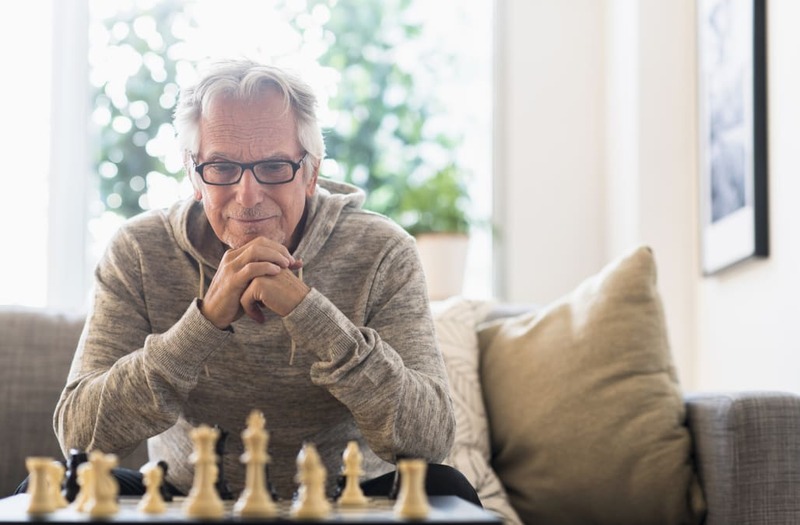 Saving for retirement in a traditional 401(k) or IRA can help to reduce your tax bill, or you could save in a Roth account to eliminate the need to pay taxes in retirement. "Put an extra $100 into a Roth IRA or 401(k) each month in 2017 to make sure the savings happens," Grant says. Low-income retirement savers might be able to additionally claim the saver's credit. Saving for retirement is easier when your employer chips in. If your company provides a 401(k) match, make sure you deposit enough in a retirement account to claim the employer contributions. Saving in a 401(k) plan can qualify you for tax breaks and employer contributions, but there are also good reasons to have an emergency fund outside your retirement accounts. "Just because you are saving for retirement doesn't mean that your money has to be in a 401(k) or IRA," says Pamela Horack, a certified financial planner for Pathfinder Planning in Lake Wylie, South Carolina. "You can invest in a traditional mutual fund or through a brokerage account for funds that work as emergency funds and retirement savings." A small increase in retirement account contributions can add up to a substantial amount by the time you get to retirement. "Increasing your retirement contributions can be overwhelming, so try to make it more manageable with smaller but regular increases," Horack says. "Increase your contributions by $10 every six months. Every little bit will help you reach your goal." It's difficult to know if you are saving enough or are properly diversified when you have 401(k) accounts with several different employers. "Locate any old 401(k) accounts or pensions from previous employers to be sure you have an accurate list of all your funds," Horack says. "The first step in increasing your savings is to know what you already have." When you finally pay off your student loans, credit card debts or other past purchases, consider putting the amount you used to spend on debt payments into a retirement or savings account. "If people are paying off debt in 2017 that held a monthly payment, divert that same monthly payment into retirement savings," Grant says. "Your budget won't feel the difference, but your long-term savings goals will." If a low income prevents you from saving, consider starting a money-making project on the side and using that income to save for retirement. "Forget skimping on lattes. Find a side job in your passion project and have all that income go into retirement savings," Grant says. If you aren't earning enough money to invest a respectable amount for retirement, you may want to start acquiring the skills that will allow you to negotiate a higher salary. "It may be necessary to spend some money and time on yourself before you are in a position to increase your retirement savings," Rush says. "Perhaps that means taking a class to learn a new skill or maybe going back to school and earning a new degree all together that enables you to secure a higher paying job."